Grab your morning coffee and settle in-we've hand-selected a match made in heaven! 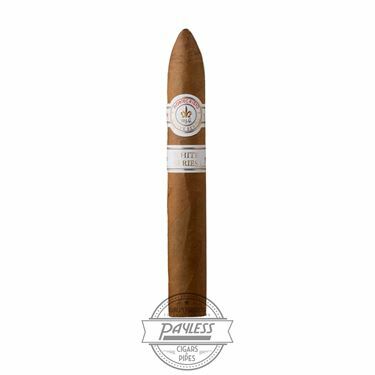 Introducing the Montecristo White, a classic offering from the world's most famous brand. 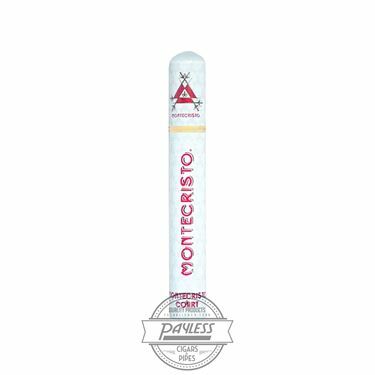 With Montecristo White, the cigar enthusiast is presented with a familiar display from the beloved, original cigar-but tweaks have been made to offer a smoother, yet potentially more balanced smoking experience. 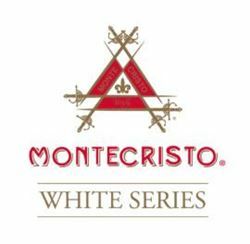 Indeed, for Montecristo White, parent company Altadis USA has transitioned from Connecticut, U.S. to the burgeoning soils of Ecuador-using Connecticut seed to grow the cigar's Connecticut Shade wrapper in Ecuador's ideal climate. 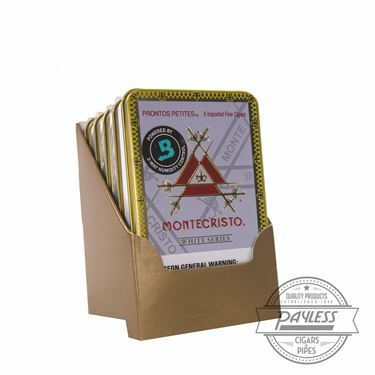 This, paired with a new blend profile of Nicaraguan binder and Nicaraguan/Dominican fillers, offers a more mild, balanced, and delicate experience-highlighted with satisfyingly creamy flavors of honey, green tea, table cream, butter, and light-roast coffee. 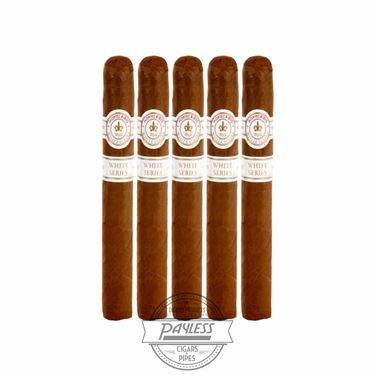 Because the seasoned smoker knows, a healthy humidor must be well-prepared to dish out the ideal smoking experience for any (and every) moment that presents itself-arm yourself with the cigar smoker's "breakfast of champions!"